CINCINNATI, OH -- Cornerstone Specialty Wood Products, LLC announced that Keith Shipman has been appointed to the Material Handling Education Foundation (MHEFI) Board of Directors, effective October 4, 2015. The Material Handling Education Foundation, Inc. was established in 1976 to promote the study of material handling, logistics and supply chain. Since MHEFI's inception they have awarded more than $2.5 million in scholarships and grants to colleges and universities across the United States and Canada. Mr. Shipman is honored to have been elected to the MHEFI's Board of Directors. 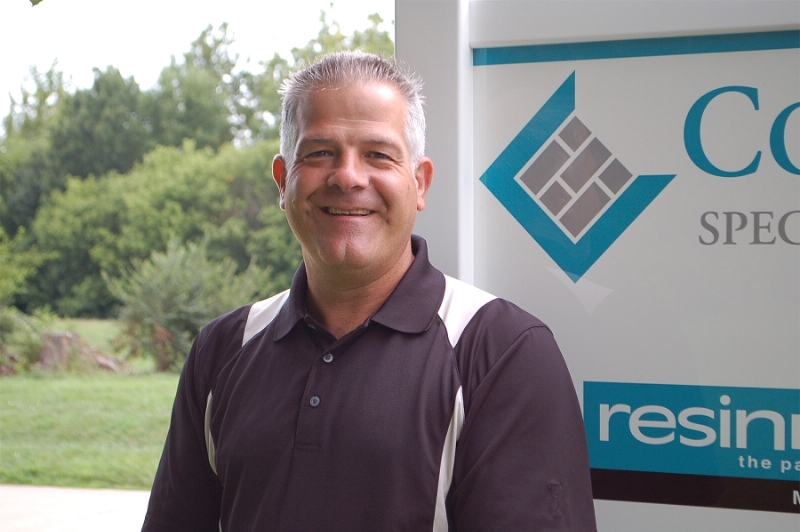 He has been in the Material Handling Industry since 1996 and is the National Sales Manager for Cornerstone Specialty Wood Products. Mr. Shipman said, "I have long admired the MHEFI foundation and their vision for the future of the Material Handling Industry. I am looking forward to the opportunity to contribute and to be able to give back to an industry that has opened the doors for so many young people." Cornerstone Specialty Wood Products manufactures the leading elevated flooring solution, ResinDek® panels, designed and engineered specifically for mezzanines, industrial work platforms and pick modules. ResinDek® panels offer superior design and engineering processes which enhance the functionality, durability and life of the floor. ResinDek® panels have proven structural integrity and support live and dead pallet jack loads from 2,500 – 8,000 lbs. 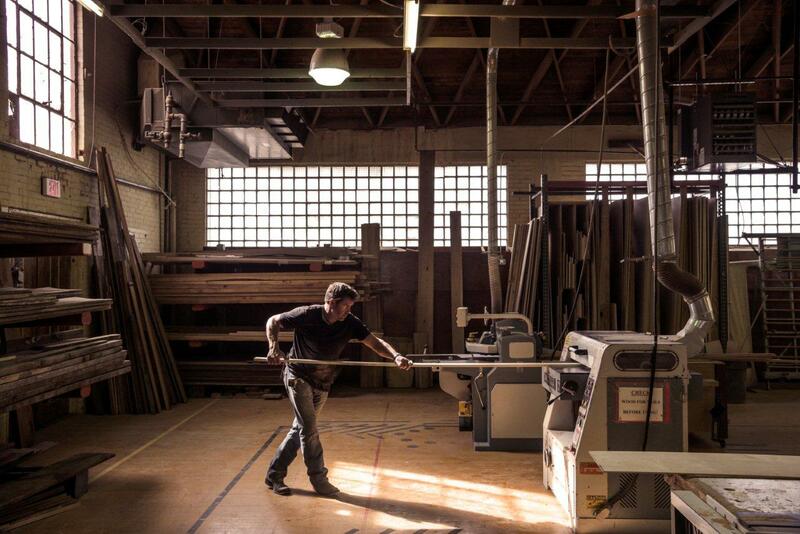 Cornerstone Specialty Wood Products offers onsite installation assistance, detailed CAD drawings and an unprecedented 10-year product warranty.